National Museum in Warsaw begins this July first archeological campaign in Olbia. Polish archeologists will begin digging at July 9th at this site thank to financial support of the Ministry of Culture and National Heritage after signing an agreement between National Museum in Warsaw and Institute of Archaeology of the National Academy of Science of Ukraine. The works should end at August 20th. 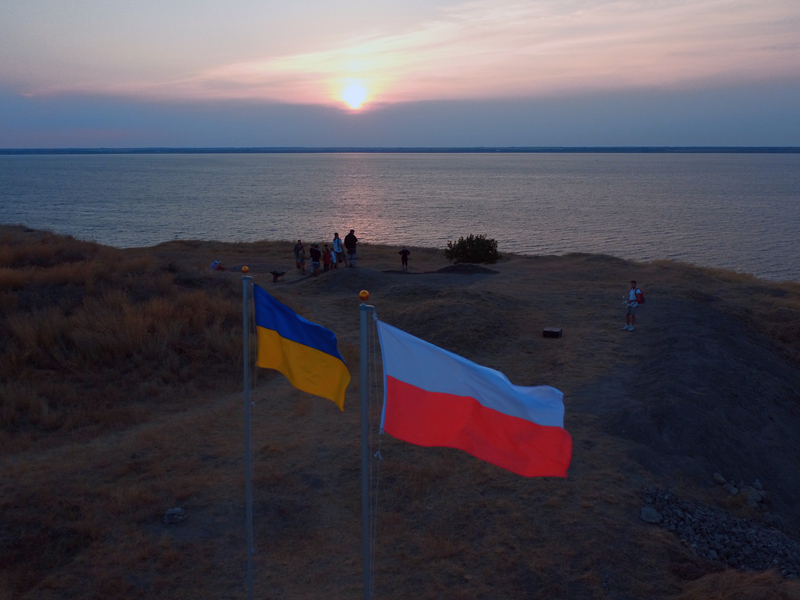 It is a continuation of the project, which allowed MNW led excavations in Tyritake (Kerch, Crimea) in years 2008-2013. The Tyritake mission was suspended after annexation of Crimea by Russian Federation. Contacts linked during this period between Polish and Ukrainian archaeologists allowed to begin this year new excavations at the prestige site Olbia – an ancient Greek colony founded in the 7th century BC at the mouth of rivers Boh and Dniepr. The most intensive prosperity period of Olbia is dated for 6th – 4th centuries BC. This is most important classical archaeological site in Ukraine, which is now accessible for archaeological research. Herodotus mentioned widely this city in his monumental work and Kievan archaeologists led fruitful excavations at the place since decades.